On Tuesday, November 8, 2016, Kannikar Chanprasert Elbow passed away. 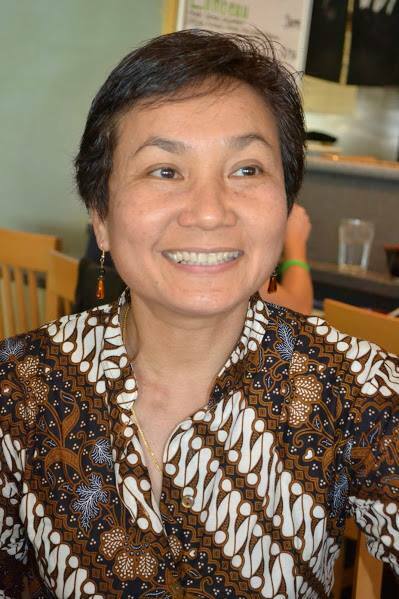 Ajarn Kannikar (or Ajarn “Daeng” as she was sometimes known) was a beloved member of the UW-Madison and SEASSI community who opened the doors of Thai studies to scores of students. She is dearly missed. Please explore the links below for tributes in memory of Ajarn Kannikar.